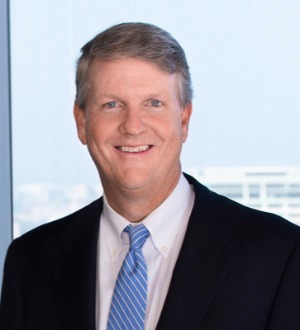 Douglas C. Atnipp is the Texas Co-Regional Managing Shareholder, Co-Managing Shareholder of the Houston office and Co-Chair of the firm's national Energy and Natural Resources Practice. Doug has more than 25 years of experience... Read More. 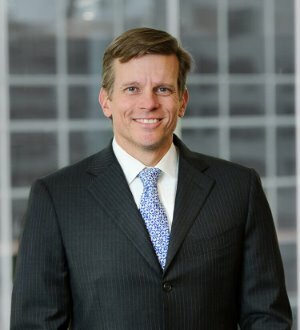 Martin Beirne is a formidable trial lawyer with experience in complex business, intellectual property, market representation/franchise, and antitrust disputes. 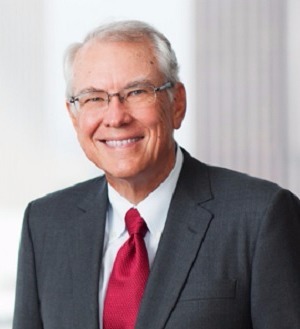 He represents clients in the energy and automotive sectors, including ConocoPhillips and General Motors.... Read More. 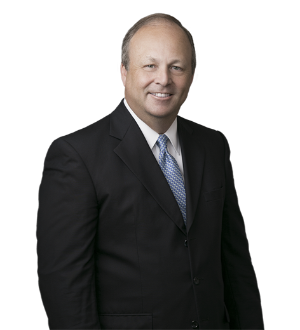 Jim Collura has a nationwide energy and construction litigation practice in which he has handled hundreds of millions of dollars in claims. His experience includes trials in state and federal courts across the country. Jim has represented... Read More. 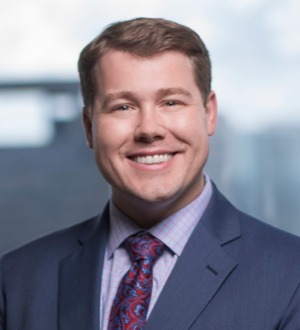 Jeff is co-chair of Bradley's Oil and Gas Law team and is a recognized trial lawyer who represents energy sector companies in complex oil and gas litigation... Read More. Ian has broad experience in real estate law, with a focus on commercial, industrial and residential construction law. 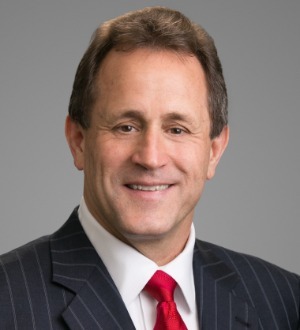 Ian has extensive trial experience conducting jury and bench trials, as well as arbitrations, from homeowner claims to... Read More. 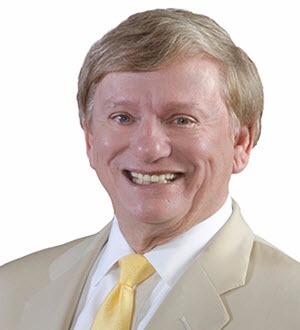 Acclaimed Texas trial lawyer Rusty Hardin is the founder and name partner of Houston’s Rusty Hardin & Associates, LLP , accomplished in both complex civil matters and significant criminal cases. Mr. Hardin has more than 40 years... Read More. 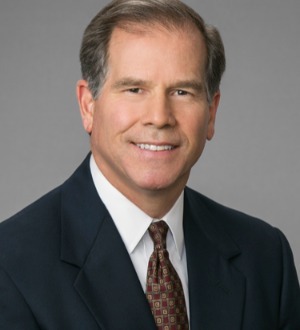 Board Certified in Civil Trial Law by the Texas Board of Legal Specialization, Robin Harrison has focused his practice on representing both plaintiffs and defendants in trial and resolution of business disputes for more than 35 years. He... Read More. Jon Paul helps construction and energy companies solve problems as efficiently as possible. 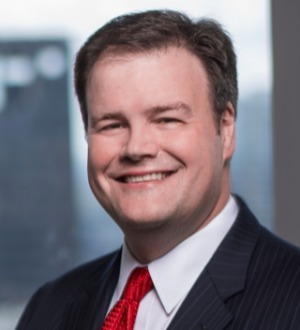 Jon Paul is often called to serve as a trusted legal advisor to his clients, providing a 360-degree approach to risk management, litigation and... Read More.